Upon graduation from college with a Baccalaureate Degree in Nursing, you will become part of an elite organization that protects the health of our nation's fighting forces. It is a position of great responsibility, high expectations, learning and adventure. You will immediately be given more responsibility, sooner and with greater authority than you would expect in the private sector. 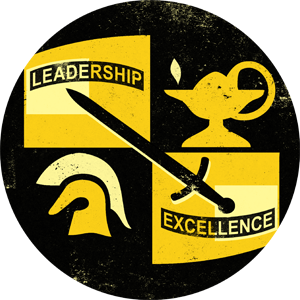 You will refine the leadership skills you developed in ROTC as you serve your country. These courses are 16 weeks in length and are conducted in a combination of classroom and clinical settings. Army Nurses must have a minimum of one year clinical experience prior to attending one of these schools. All scholarship nurse cadets will automatically be eligible to apply for specialty training within the first 6-12 months on active duty and guaranteed a seat in one of the four specialty courses. **The double starred items fall under the Army ROTC Course Guarantee Seat Assignment Program.